Essie Fox’s THE LAST DAYS OF LEDA GREY published in paperback! 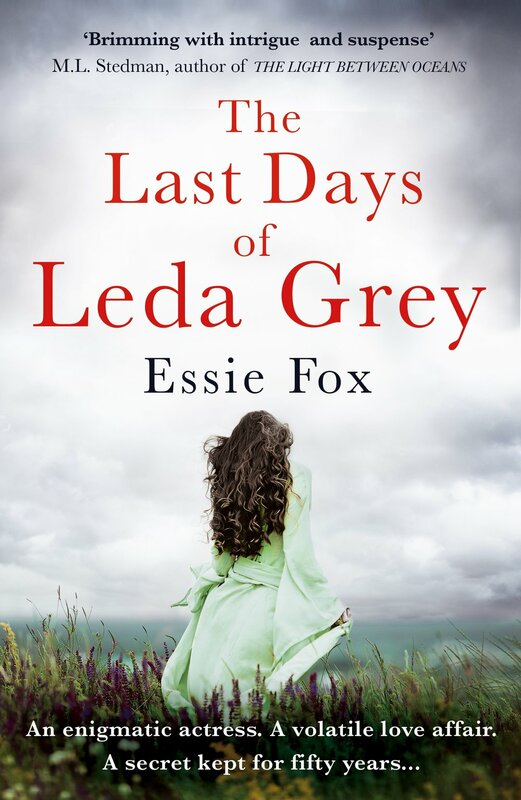 Today Orion publish the UK paperback edition of Essie Fox’s enchanting novel THE LAST DAYS OF LEDA GREY which follows the life of a mysterious silent film actress and the turbulent events that left her isolated for over fifty years. Essie’s debut novel, THE SOMNAMBULIST, was shortlisted at the National Book Awards for New Writer of the Year, and was also picked up by TV Book Club. It has been published by Castelvechi in Italy and Damm in Sweden. Her other dazzling historical novels have also received glowing reviews. The Independent praised ELIJAH’S MERMAID for being ‘deliciously unsettling’ and John Koski from the Daily Mail You Magazine commended THE GODDESS AND THE THIEF as a ‘brilliantly imagined and wonderfully sustained piece of storytelling’.